Not too many never-been-seen-before items uploaded today. 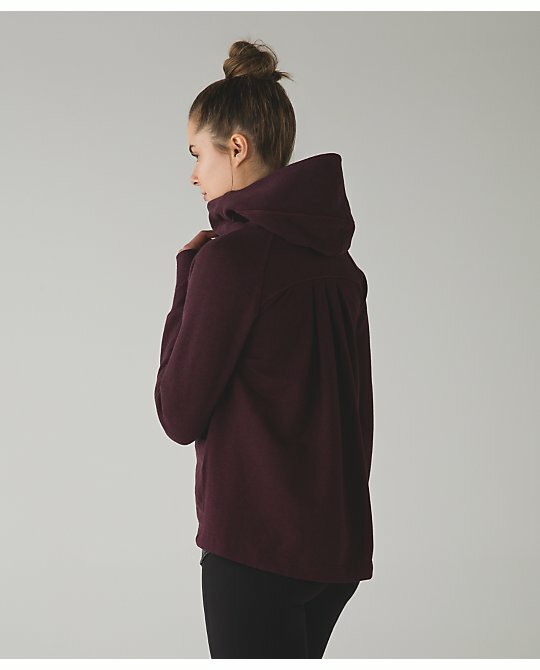 Pleat to Street Hoodie. This is priced at $128 for us and is in Canadian stores now. Flashback Static Strap It Like It's Hot Tank. The UK has 8 colors in this tank. I'm also hoping that model is really tall and the jacket is normal length in the front ! The aquamarine Lighten Up tank is so pretty! 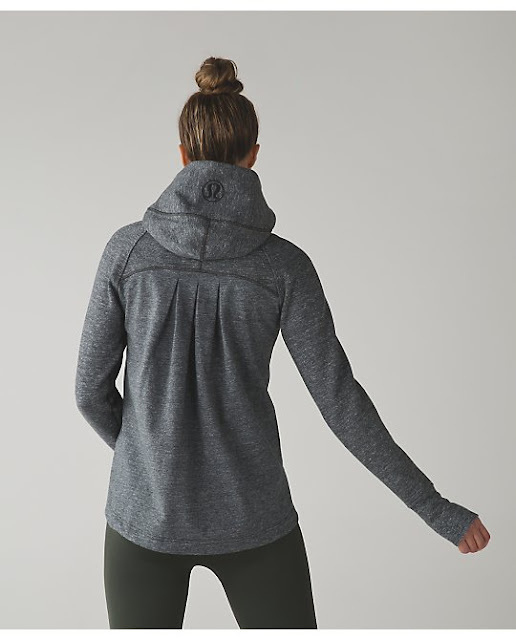 I tried the Pleat to Street Hoodie on today at my lulu. Did not like at all. Weirdly short and loose in the front. I think a little piece of my soul died after seeing more Bordeaux Drama. I definitely won't be buying any more. You can only have so many maroon pieces. @ anon 1:13 pm - lol, I know. My thoughts exactly on the Bordeaux - cannot buy another piece no matter how much I like the style. Really disappointing that they have over-used the bordeaux which was once one of my favorite colors. I tried on the pleat to street hoodie and the fit was not very good. Too short in my opinion and I'm only 5'4" - not to mention that it's also over priced. Also, only colors available are Bordeaux, black and heathered black, go figure.